Fresh, local flowers for every occasion. 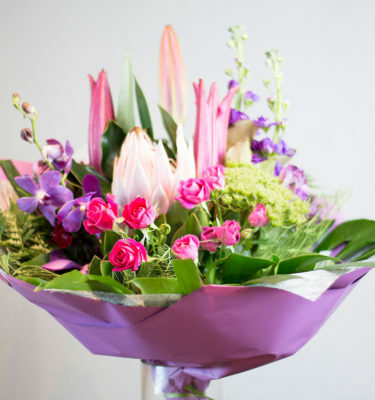 Order flowers online for delivery across Perth. 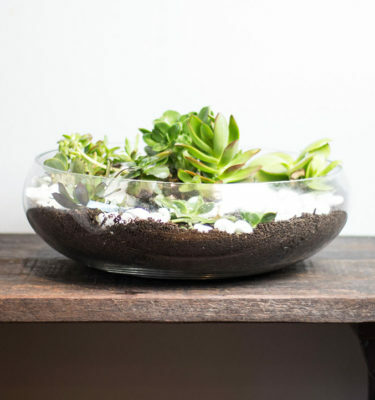 Flowers of Leeming can provide stunning floral arrangements for your next event, wedding, or special occasion. 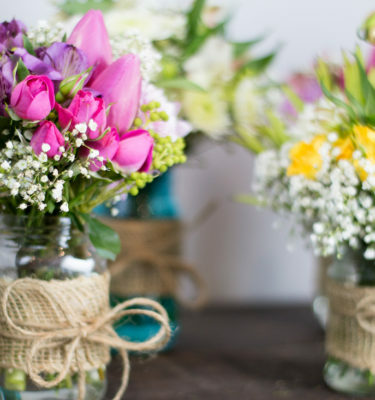 With same day delivery available, you can order flowers online and make someones day by sending them a customised bouquet, orchid plant, or one of our vintage jars. 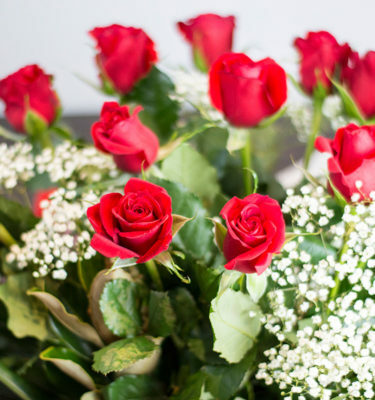 Regardless of your style, budget or requirements, we can arrange flower bouquet, arrangements and vintage vases for delivery across Perth. Contact us today about your Wedding or Event florals. 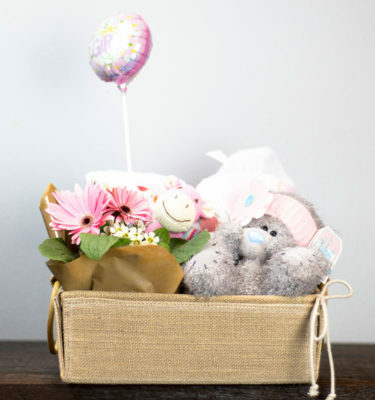 We deliver a variety of fresh, handpicked flowers and gifts across Perth. Brighten up someones day with a bright bouquet for any occasion whether it be a personal thank you, a gift for a loved one, or an expression of friendship. 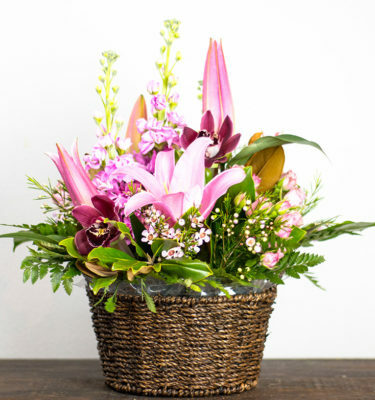 Contact us or order a bouquet online. 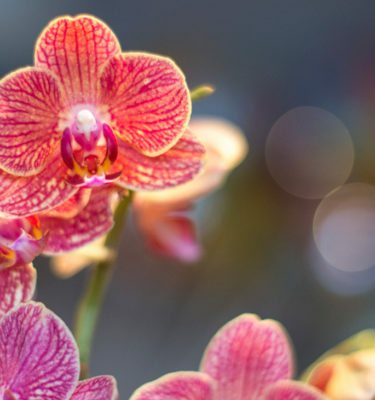 We are a team of locally owned and professionally qualified Floral Designers that are passionate about our flower quality and customer service. Come and visit us and we can help you select the perfect arrangement for a gift, your next event, or just something to brighten your home.